Features 44 cards and detailed 144-page guidebook, packaged in a hard-cover box set. 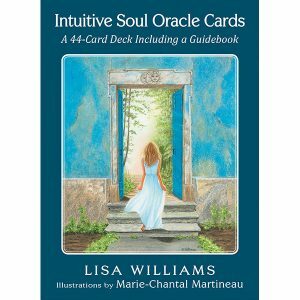 The 44 cards in this deck guide you to a place of inner peace and beauty. 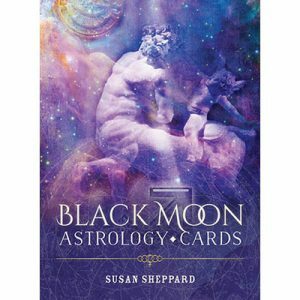 Her energy reaches out to you from each card. 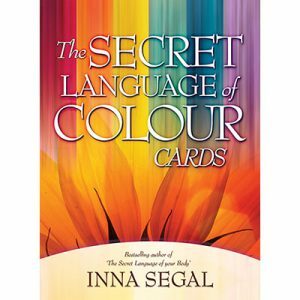 The messages, inspired by her presence and guiding voice, contain her wisdom to help us live a loving and enlightened life that is practical, spiritual and positive. 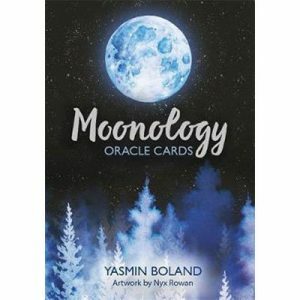 The guidance in the messages and the practical exercises for each card nourish you on your spiritual path, help you realise that you are a divine Soul and learn to love, trust and live your highest destiny this lifetime. 44 cards and detailed 144-page guidebook, packaged in a hard-cover box set.